Sonata Senior Living has worked diligently to infuse its communities with a contagious and dynamic energy from the inside out. 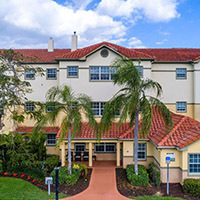 Spanning across all our communities is a resident-focused atmosphere rooted in bringing forth the highest standard of care to help each individual thrive — whether they’re looking for independent living, assisted living or memory care. 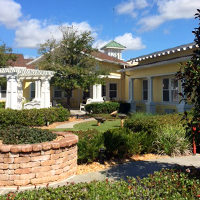 Announcing our newly acquired Sonata Senior Living community. 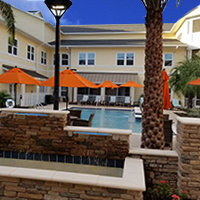 Sonata Vero Beach features nine Independent Villas/Cottages and eighty-six assisted living apartments and will continue to offer area seniors convenience and comforts with all the perks of Florida Living. 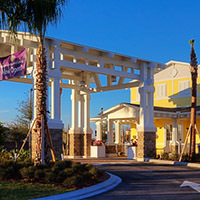 Announcing our newly acquired Sonata Senior Living community. 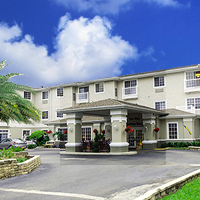 We are back in town and no stranger to distinctive and compassionate assisted living. With over a MILLION DOLLARS in renovations coming soon to the community, there are over a million reasons to live here! 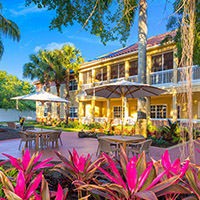 The newest awe-inspiring addition to the Sonata Senior Living family opened in 2017, providing never-before-seen services and amenities in a captivating and engaging environment at a value rarely found. Serenades features cozy neighborhoods providing our residents with a home-like feel and person-directed care with a caregiving team dedicated to encouraging your loved one to enjoy every day to the fullest, on their own terms. 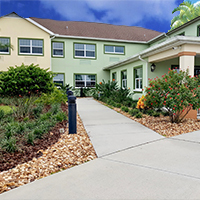 Our Serenades memory care community is purpose-built and specifically designed to benefit and enhance the lives of those with memory challenges, like Alzheimer’s and other forms of dementia. Our caregiving team is specifically trained in Alzheimer’s and dementia care and team members are dedicated to encouraging your loved one to enjoy every day to the fullest, on their own terms. 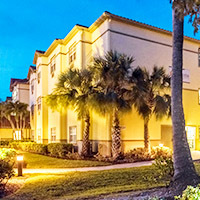 Sonata Boca Raton offers homelike neighborhoods and person-directed care with an encouraging team of dedicated caregivers allowing your loved one to live on their own terms and find joy in every day. We deliver a multitude of safety features and a team of compassionate, dementia-certified caregivers and staff giving your loved one everything they need to feel right at home. 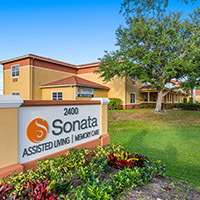 Innovative features and design, including diverse programming and 24-hour care, provide Sonata Coconut Creek residents an experience that truly reflects our high standards of care and service. 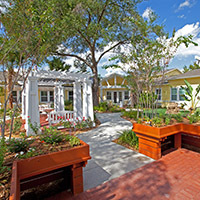 Our resident’s abilities are highly valued; our compassionate team helps foster meaningful living by focusing on unique life experiences and special moments of those in our care.